So the blogger previews have opened for Skin Fair 2015 gang and bugger me it’s AMAZING. 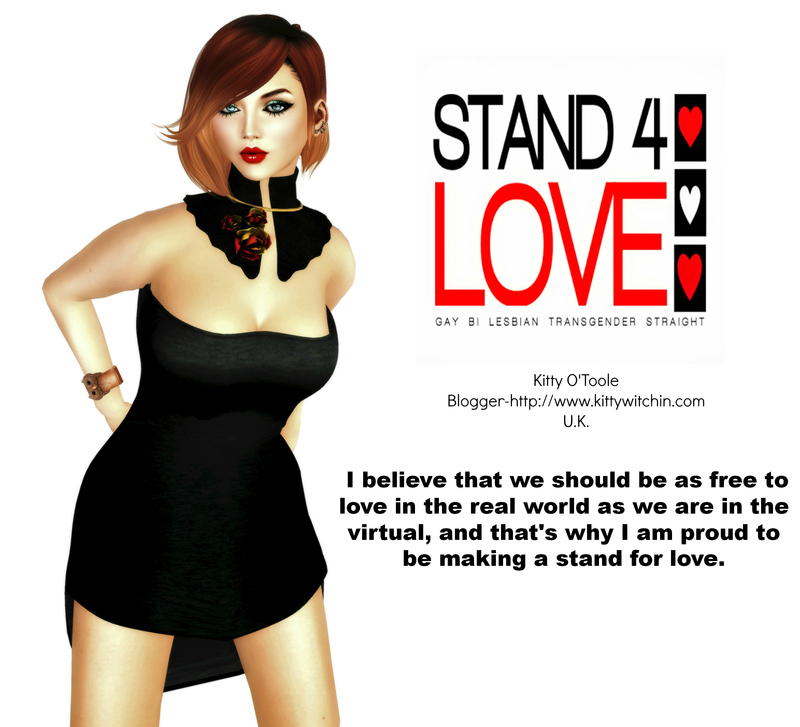 This year is by FAR the best Skin Fair we’ve had in Second Life, I kid you not! There is so much to love on show that basically I know you are going to a) spend all your Lindens b) Probably sell your virtual organs and c) expire from excitement! At least when you do you’ll leave a beautiful virtual corpse, huh? So, blogging SKIN FAIR will be my priority over the forthcoming days. I can’t blog everyone, as much as I would love to, so I’ll be selecting some skins that really stood out to me, as well as make-ups and attachments (ooer missus!) and hopefully doing them justice on these pages, and on Flickr too. My mind has already been blown. SKIN FAIR 2014 opened my eyes up to NAR MATTARU, and I’ve been in love with the brand ever since. Guys and gals, you should see what Jade Glazner has dropped on us this year. Let me introduce you to ‘Kyrin’. I WILL do a PROPER review of this astonishing skin over the next few days but I have to go to bed due to RL work in the morning, although I desperately want to stay home and play with skins all day tomorrow. Alas that isn’t an option! So stay tuned dear Kittyreaders, SKIN FAIR 2015 has landed, and you are in for a TREAT!! Watch this space! !